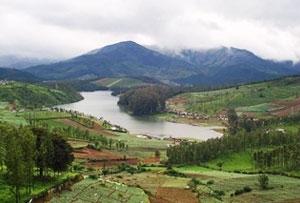 Pykara is a well- known getaway set at a distance of 21 km from Ooty. Pykara is a beautiful village with a gushing river which has a dam and a power plant. 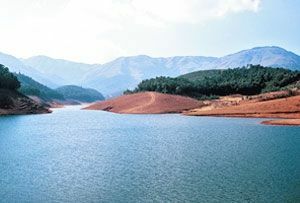 Because of the dam, the backwater forms a big lake which is called Pykara Lake. At the end of the dam, the river falls from a height which is known as Pykara Falls. 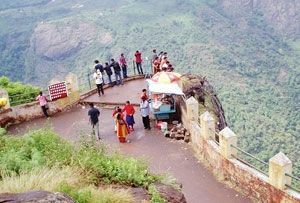 This is how Pykara becomes the perfect picnic spot. The attraction is set amid lush greenery and breathtaking sights which allures people from different corners of the world. Pykara has everything what one requires for a perfect day out with friends and family. People have an option of enjoying boat ride in the lake along with enjoying the beautiful scenery around the lake. There is a boat house where visitors can enjoy delicious food and relax. The place is a must visit for those who wish to enjoy some time amid the beauty of nature and peace. Nature lovers, photographers and adventure seekers really can’t afford to miss this attraction. 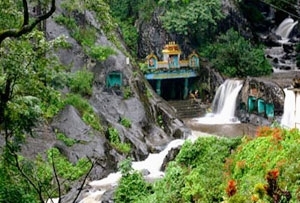 The best time to visit Pykara Lake and waterfall is from the month of August to January when the weather remains pleasant.